This is it, my first big conference presentation. Although I was a tiny bit nervous I think most of the message has come across. And it felt great that the audience was so engaged and some interaction happened during the round of questions. 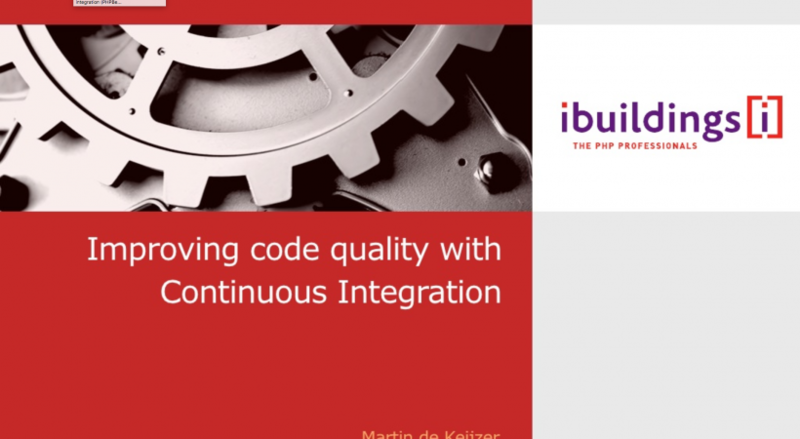 After my first lightning talk at an unconference I was selected to do a full-length talk at the next PHPBenelux Conference. To prepare myself for this first-time experience I reached out to the organisation and asked them if I could test-run my presentation at a user group meeting. Thankfully they accepted and invited me for one of their meetups. 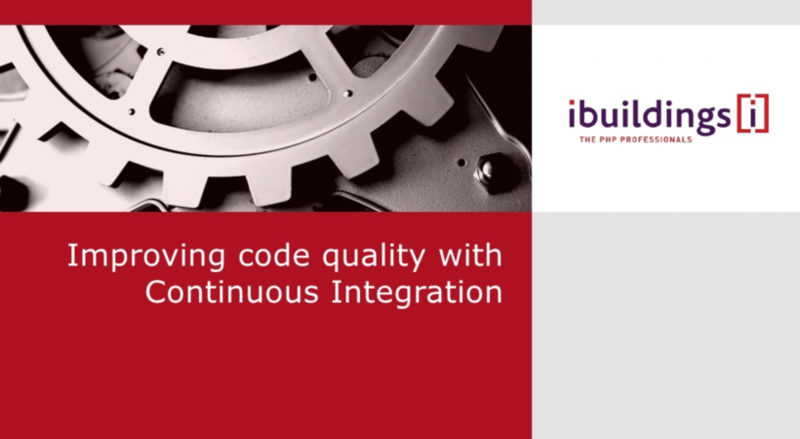 Starting Continuous Integration seems like a tedious task, this presentation will get you gradually up and running. After giving a few presentations internally at the companies I worked for I was ready to face an audience who I don’t know. At the opening of the Dutch PHP Conference 2010 there was a call for the first uncon slot. So during the opening keynote I quickly composed this little presentation. 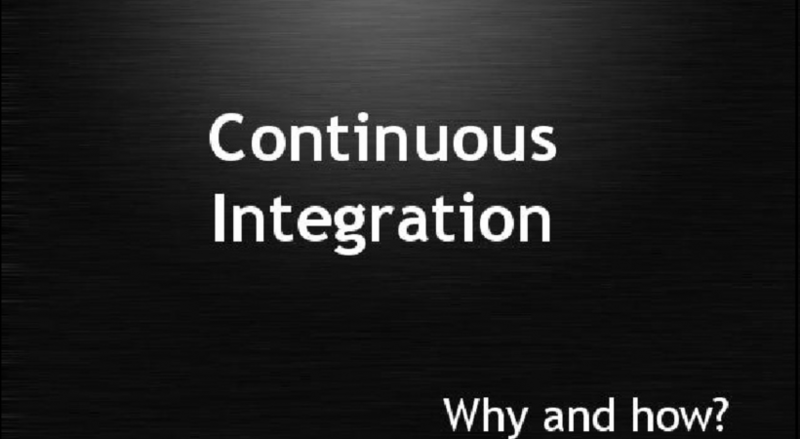 This time another short talk about continuous integration. This lightning talk quickly shows why you should care for code quality and how you can get started.